This training explains how game-changing Intel Optane technology—available as either memory or storage—can reshape the way we use computers. From enthusiast to enterprise, customers want computers that get them. This training explains who stands to benefit from a PC featuring Intel Optane technology. 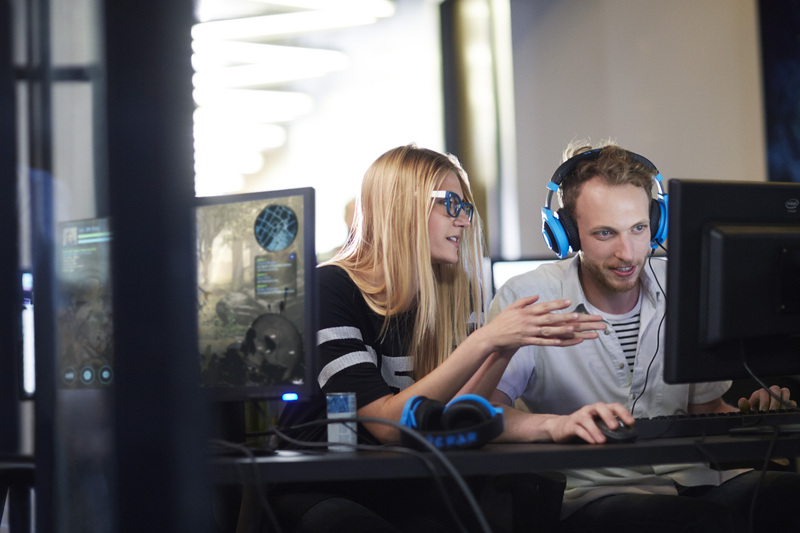 This training covers hardware integration, how Intel Optane technology affects system configuration, and how to recommend the right platforms for your customers. It’s revolutionary–the first all-new class of memory in 25 years. Intel Optane memory creates a bridge between the DRAM and storage to deliver an intelligent, amazingly responsive computing experience. 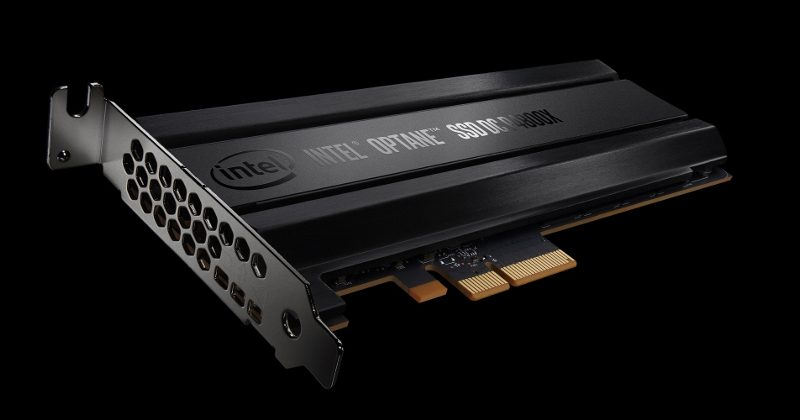 Intel Optane memory is a smart, adaptable system accelerator that, when coupled with a large capacity hard drive, delivers affordable high-performance responsiveness without compromising storage. Deliver unprecedented PC performance. 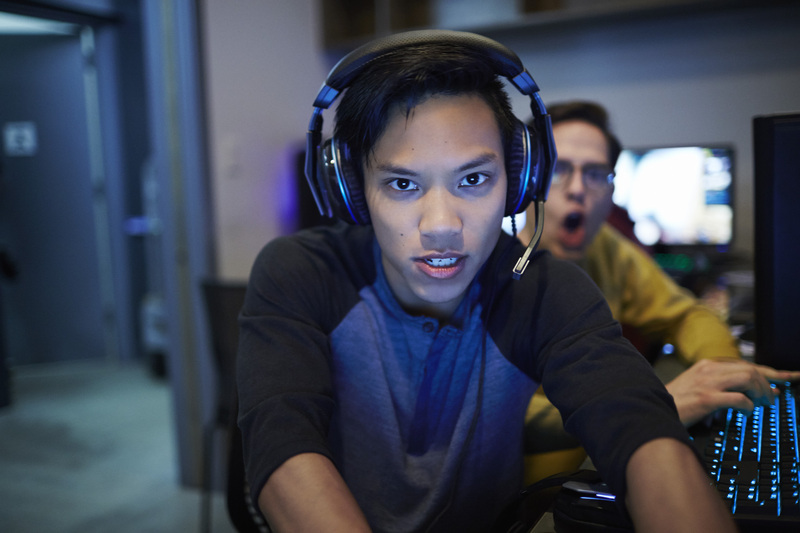 Intel Optane memory accelerates 7th Gen Intel Core processor-based PCs with 200-series chipsets to deliver high-performance responsiveness for almost everything—from checking email and web surfing to gaming and business applications. Intel Optane is a leap forward for enterprise customers running large server arrays. Using new 3D XPoint architecture, Optane checks all the boxes: speed, density and non-volatility. The module sits between the drive and the main memory, keeping large files and apps ready for lightning-fast deployment. 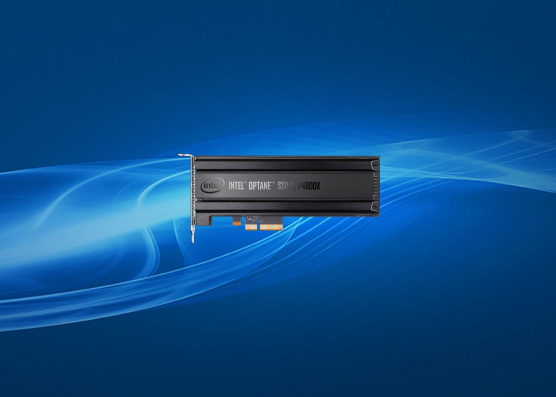 The Intel Optane Solid State Drive (SSD) helps eliminate data center storage bottlenecks and allows bigger, more affordable data sets. It can accelerate applications, reduce transaction costs for latency-sensitive workloads, and improve overall d ata center TCO.